My family and I have been on a mission of eating more healthier foods. For the past six weeks, we've been eating more veggies in our meals. 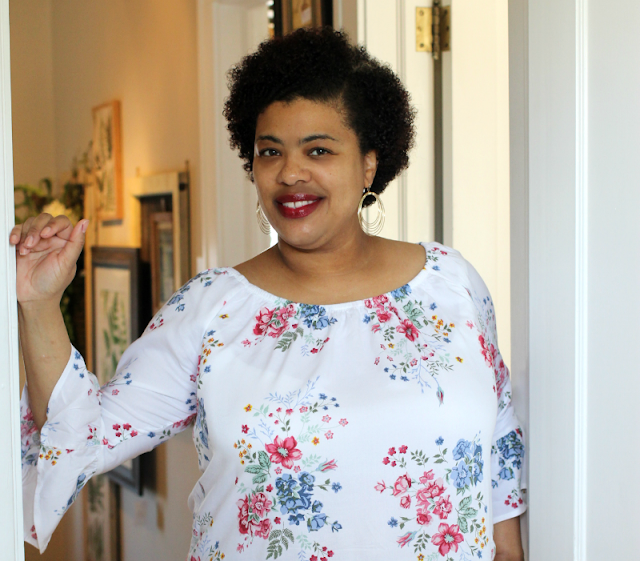 We tried to go cold turkey and only eat plant-based foods and my daughter and husband has even lost some weight. But that lifestyle has proven to be very hard. Instead we've decided to include more veggies into our diets wherever we can. For example, my guys love football and eating snacks so I've got to come up with healthier tailgate and homegating recipes. That's where MorningStar Farms® comes into play. 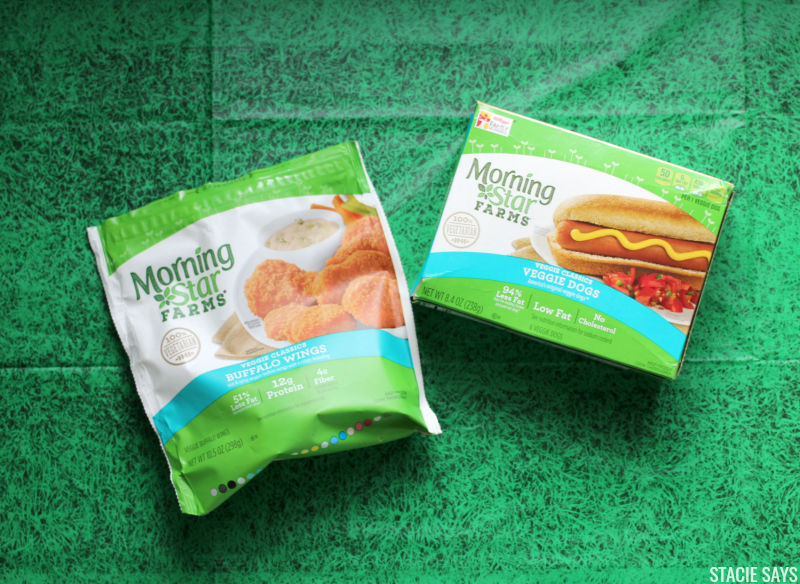 Did you know that MorningStar Farms is America's number one veggie burger brand? I remember tasting MorningStar Farms food for the first time at a Twins game last year and the food was absolutely amazing! You honestly could not tell that it was veggie. My son even liked it and that's saying something! But the cool thing is that MorningStar Farms products are not just for vegetarians. It's for regular every day people like me that want to provide healthier meals for my family. And Save $3 on the purchase of 3 MorningStar Farms products while you're at it! 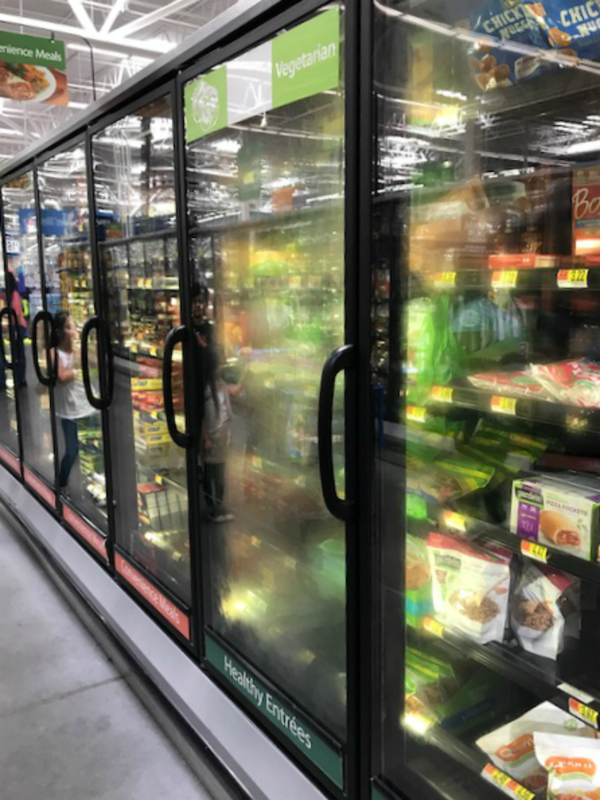 So I decided to take a quick trip local Walmart to make a few tailgating recipes with MorningStar Farms. I bought MorningStar Farms® Buffalo Wings and MorningStar Farms® Veggie Dogs. 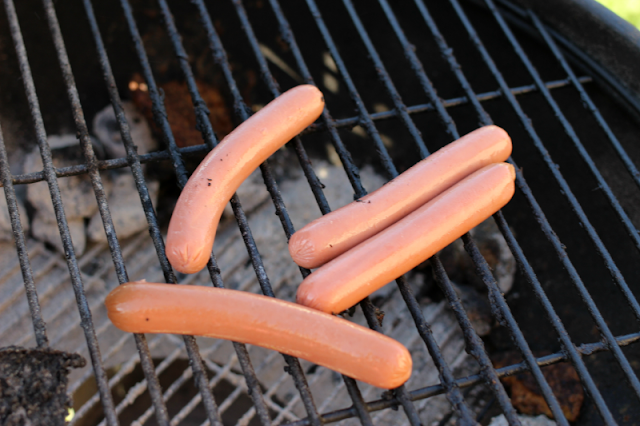 The Veggie Dogs are perfect for grilling but it's not necessary for the recipe that I'm going to show you later. Here's how we're adding more veggies into our lives by switching out veggies for meat in our meals. 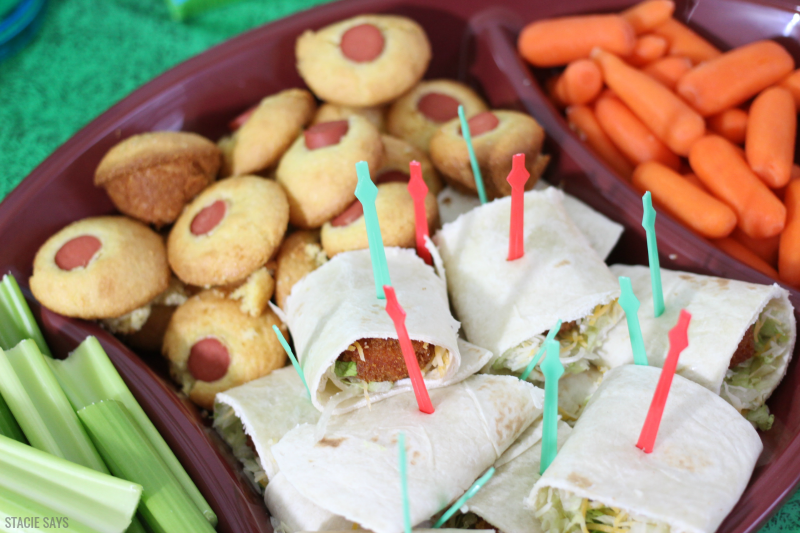 Take a look at the two healthier tailgating recipes I came up with. Lay one tortilla on a plate. Add three MorningStar Farm buffalo nuggets in a row. Top with shredded lettuce then sprinkle the shredded cheese on top. Firmly roll tortilla into a wrap. 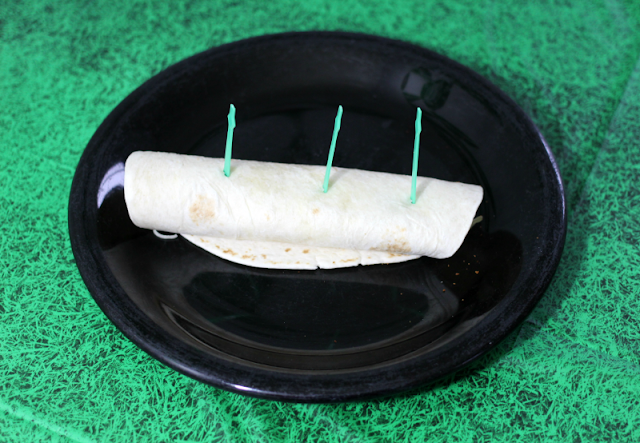 You can serve whole wraps or if you want to make bite-size wraps wraps, add three toothpicks to hold in place. Slice rap into thirds. Finish wish Blue Cheese dressing (optional). Serve immediately. Cut MorningStar Farms Veggie Dogs into bite-size pieces. Greese your mini muffin pan, set aside. Prepare corn bread batter according to directions. Drop a small amount of cornbread mix into each section. Add one Veggie Dog piece on top of batter. Bake according to cornbread directions. Remove, then serve immediately. 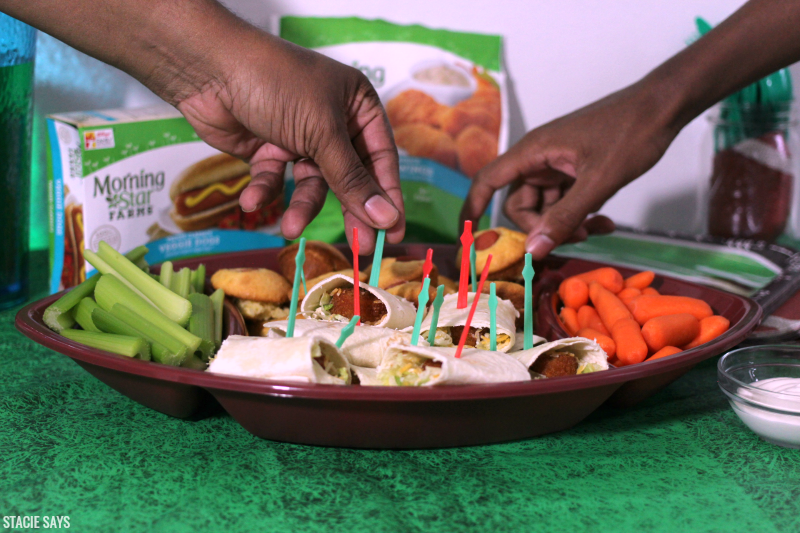 Watch this video get more tailgating recipes! 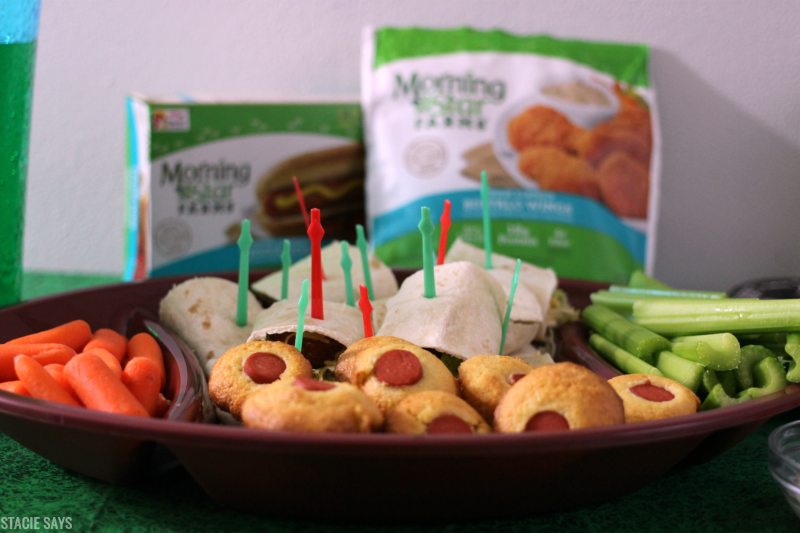 Have you tried MorningStar Farms foods? Which healthier tailgating recipe will you make? Yum! Healthy eating is so important especially with growing kids. I love the spin you have taken on things to make healthier foods more appealing. Thanks Lia! That's what it's all about. I didn't know this about Morning Star. My brother hates veggies and this is good to sneak into his meals because meat is everything to him. lol thanks for sharing. I’ve not tried the Morning Star brand but I’ve seen it in the store. I would go for the buffalo bites. I love the Morning Star brand! These are cute ideas and look delicious! 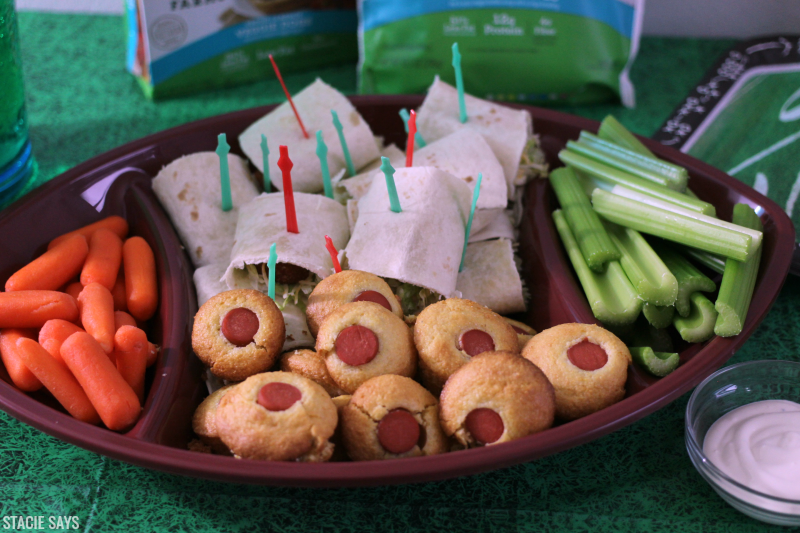 We are always having a tailgating party so I am keeping these ideas in mind next time! 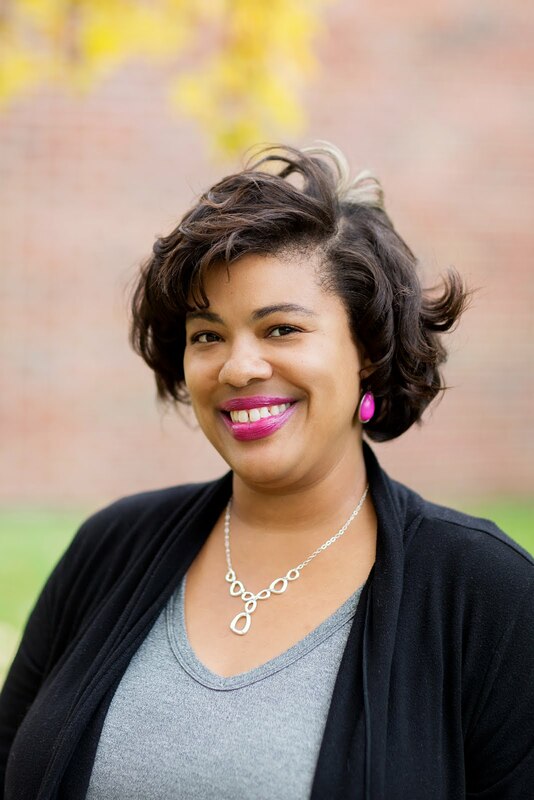 I actually tried a few Morningstar products and really liked them. That's a pretty big deal coming from someone who is all about the meats. Looks delicious! I've always wanted to try their burgers and at these prices I think I will. I don't use Morning Star very often but I have tasted the veggie burgers and they were pretty good. The recipes looks easy enough to try. I love Morning Star. I usually eat their veggie burgers. They are really good, compared to the others I've tried. Not as mushy! I'm a vegetarian, so we love Morning Star. I haven't made the snacks you shared yet, but they look yummy like my kids would love them. As a new vegetarian I've looked at Morningstar and never picked it up. I love tailgating and love the idea of doing it healthy even more. Guess I have a reason to try morningstar's products since you made it look so fun. I like Morningstar foods. I tried only eating just vegetables and it was so hard. I felt like I was starving myself. However, I did lose weight though. This looks so delicious. I've been making my family eat healthier, but we haven't done just veggies. We have eliminated all fried foods though and over these past couple of months I can definitely tell a difference. 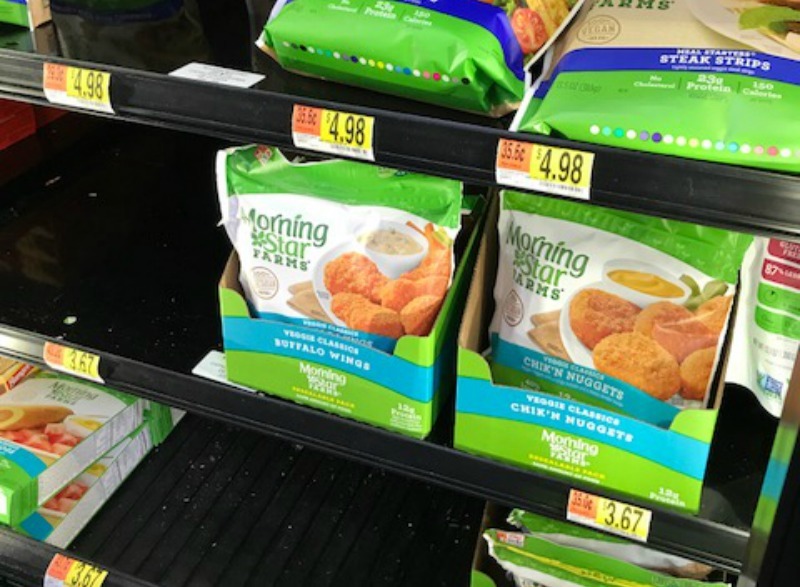 I think I've seen Morningstar foods in the store, but don't believe I have purchased them before.